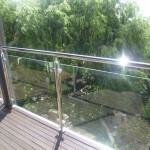 Attaining ornate external glass balustrading in Perth can be a tiring experience. 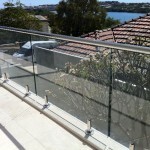 Clear-Az-Glass offer superior workmanship and alignment with Perth safety standards at a simply great price! Clear-Az-Glass is intent to deliver a trade experience that our customers will consider the best they have ever had. 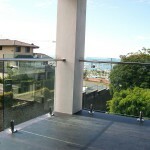 We have a wealth of experience of designing and building external glass balustrades for Perth homes and businesses. 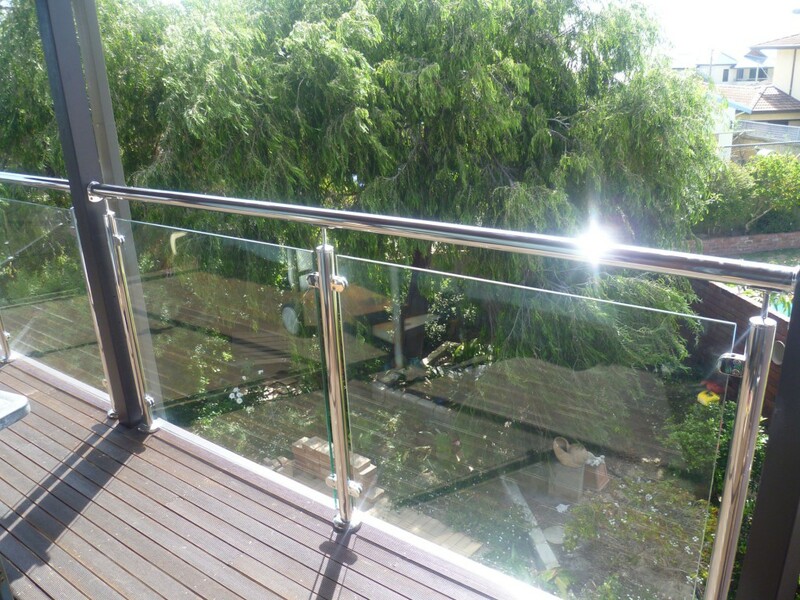 Opting for an external glass balustrade can add aesthetic and monetary value to your home, allowing for a nicer place to live and more change in your pocket if you decide to sell! 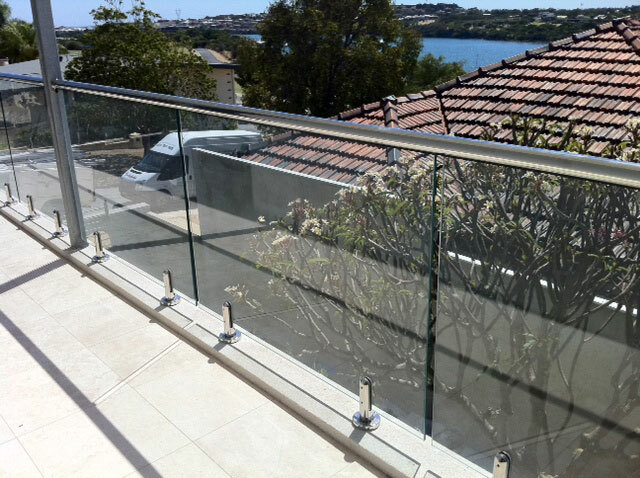 Apart from these factors, external glass balustrade gift Perth families a peace of mind, knowing that all members of your family are safe and secure in their home. As with all our products we only use Grade A safety glass labelled with the AS/NZS stamp of compliance. 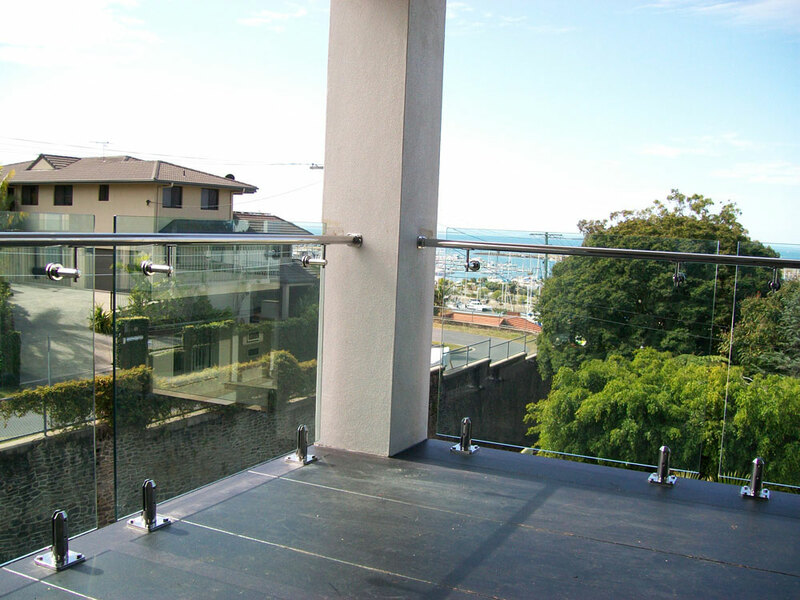 Marine grade Stainless steel or A grade aluminium so your long term safety for everyone in the house well assured and compliant with Australian and council standards. With many styles of hardware and attachment solutions available you will be able to find the right finish to suit your design desires. In many cases, balconies and other elevated decking areas are required by zoning laws and regulations to have some kind of barrier. 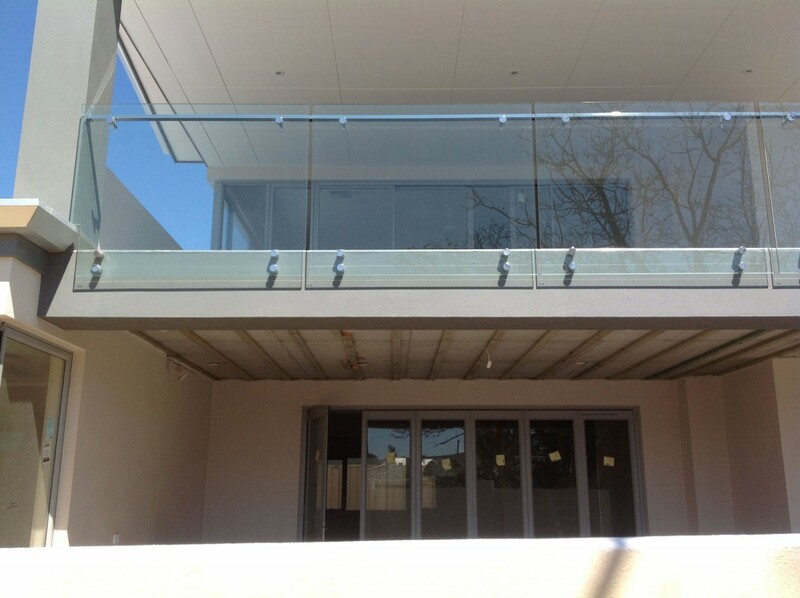 External glass balustrades have been opted for by many Perth households as they do not compromise the aesthetic of the architecture and sacrifice absolutely nothing on safety concerns. Do not compromise, Clear-Az-Glass has the answer to keep you and your family safe and your house looking great! 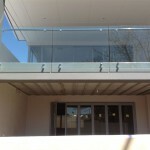 If you think an external glass balustrade is the answer for your Perth home, get in contact with Clear-Az-Glass today!